Srinagar, November 05, 2018: If you google ‘Paradise on Earth’, chances are that the first search page will be dominated by the word Kashmir. It is in this ‘paradise’ that Goa’s Churchill Brothers find themselves in and having to play competitive top flight football against local side Real Kashmir FC on Tuesday, November 6, 2018. 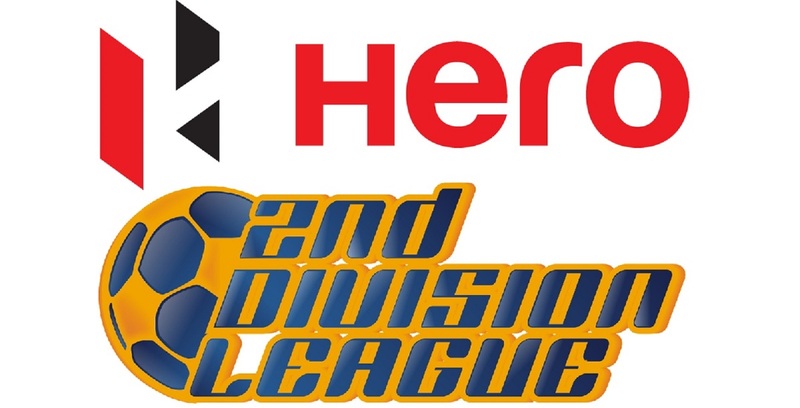 The 13th game of the Hero I-League will see India’s top flight football league make a historic debut in the Kashmir valley as the game kicks off at Srinagar’s TRC turf ground at 2 PM. 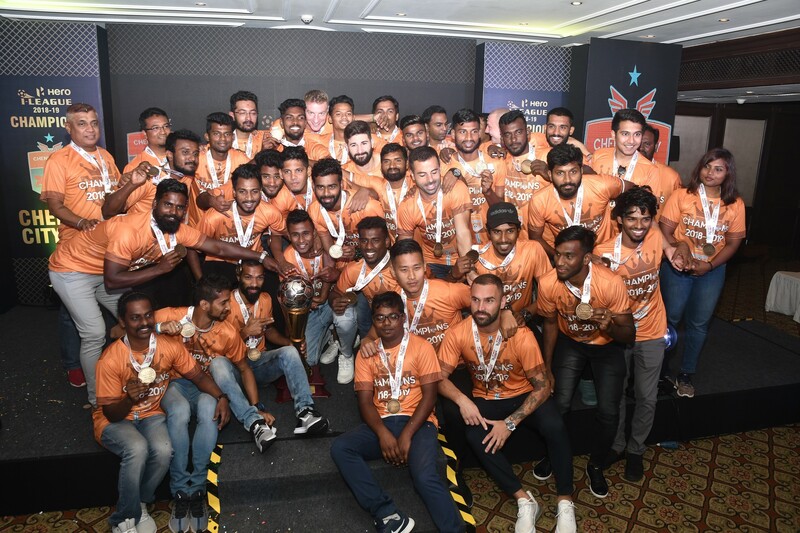 Real Kashmir have had a dream debut in the Hero I-League having won their opening game against defending champions Minerva Punjab FC, helped on by a strike from Ivorian striker Gnohere Krizo. Incidentally, this was the first occasion in the history of Hero I-League when a debutant overwhelmed the defending champions. 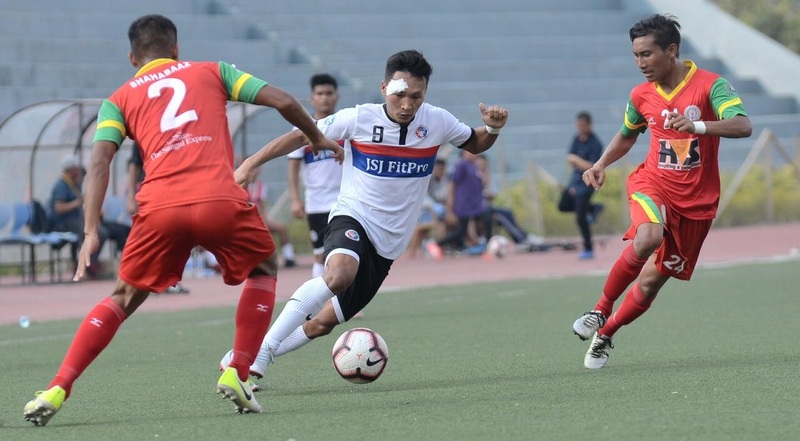 Churchill Brothers, on the other hand, have done well to remain unbeaten in their two games, played at two different corners of the country and both away from home. 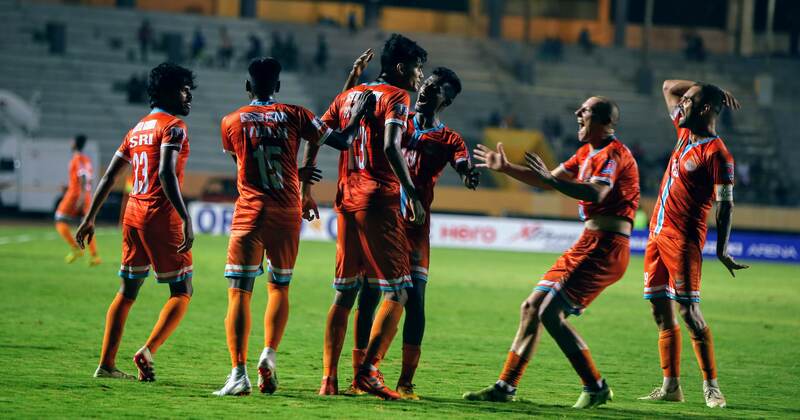 They drew goalless against Minerva and then had a fighting 2-2 draw against table toppers Chennai City, which should give them much confidence going into Tuesday’s game at TRC’s synthetic turf. David Robertson, Real Kashmir’s Scottish coach will know that his side will have to improve a lot from their display against Minerva to make full use of the home advantage against Churchill. The hosts look to be solid in defence with their Nigerian captain Loveday Enyinnaya, coach’s son Mason Robertson, Zambian Aaron Katebe and Dharmaraj Ravanan bringing in a lot of composure and experience. Krizo is also a constant threat inside the opponents’ penalty box with his height but will need good support at some stage. 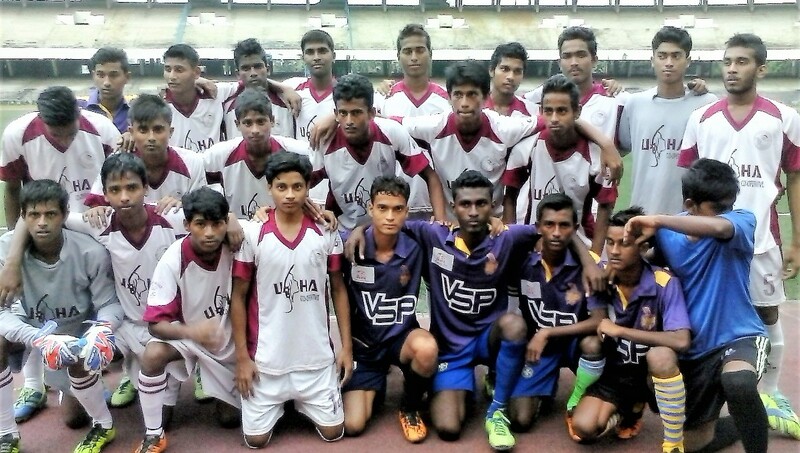 Coach Robertson has still not fielded the likes of Nadong Bhutia and Ritwik Kumar Das upfront. The duo had scored eight goals between them in their successful second division campaign last year and the Scotsman might look to get them in at some stage to support Krizo. Churchill seem to be settling down as a squad under the new coach as they played better in their second game than they did in their first. Gambian Dawda Cessay is the bulwark of the side in central midfield and showed glimpses of what he can do against Chennai in the last game. Clencio Pinto who came on as a substitute also gave a lot of attacking impetus to the Goan side and coach Gigiu might look to give him a start. Libyan Hussein Eldor and Serbian Nenad Novakovic have also been putting in good solid shifts at the heart of the Churchill defence and so has keeper James Kithan. However, strike man Willis Plaza from Trinidad & Tobago will have to get on the scoresheet sooner rather than later.